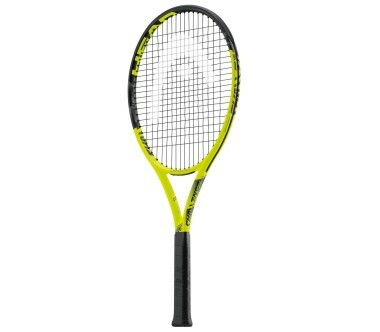 The IG Challenge Pro is the ideal tennis racket for aggressive recreational players who want to play with a heavy racket. 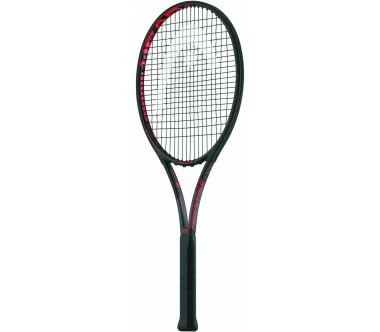 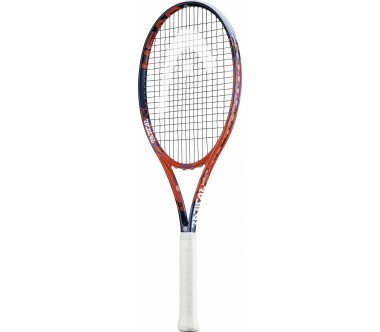 The wider frame means that the racket offers a larger sweetspot - ideal for a powerful game. 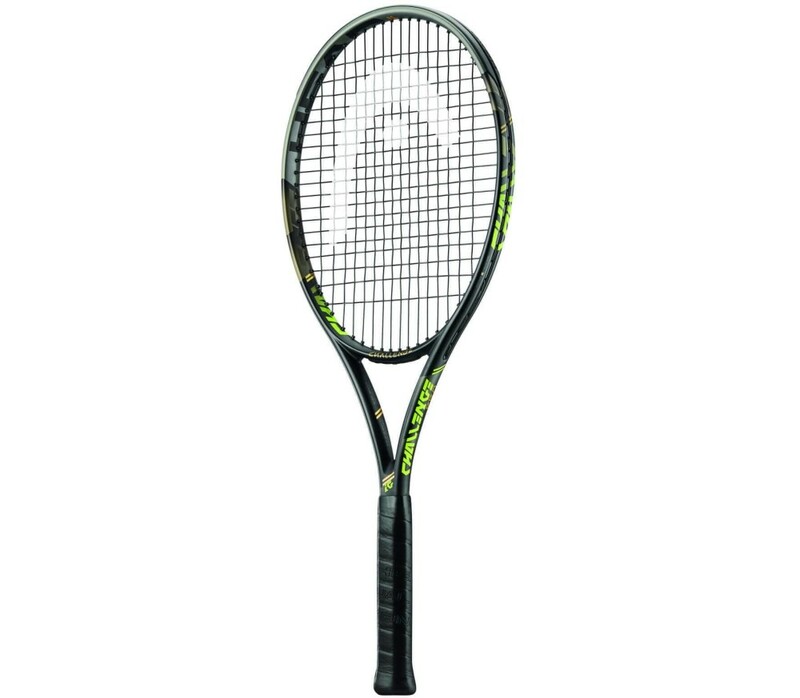 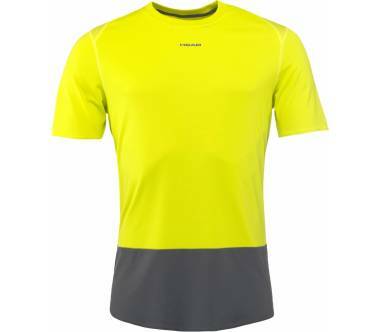 The newly developed cross section was inspired by the modern Tour frame.